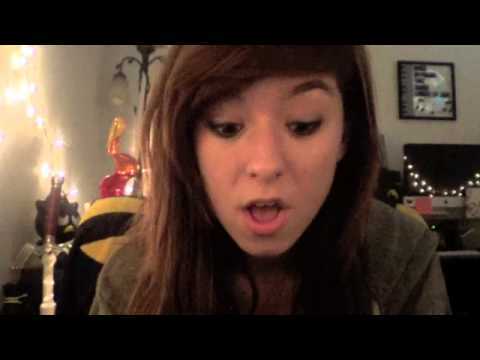 Shorty Awards – Vote for Christina!!! 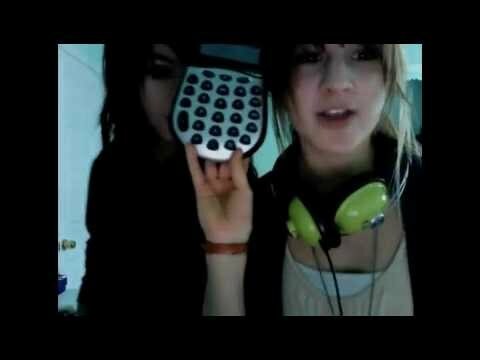 Who is this girl that started out on YouTube and now rawwks the USA with stars like Selena Gomez and Taio Cruz? 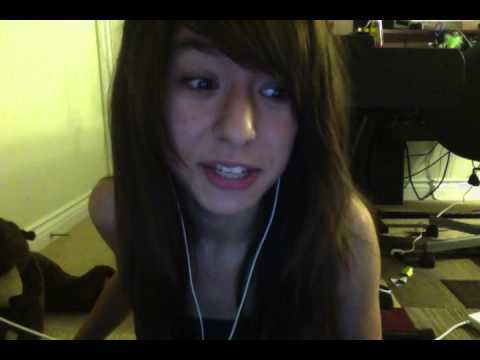 Find out more about Christina's debut album, Find Me, which was released in June 2011. If you haven't bought your copy yet, you can still get it from iTunes! 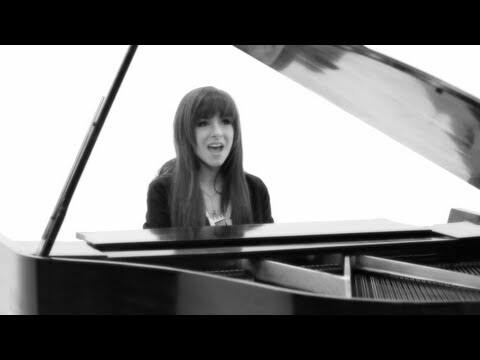 Christina is working hard on her second album. Originally announced for 2012, it is now aiming at a 2013 release. 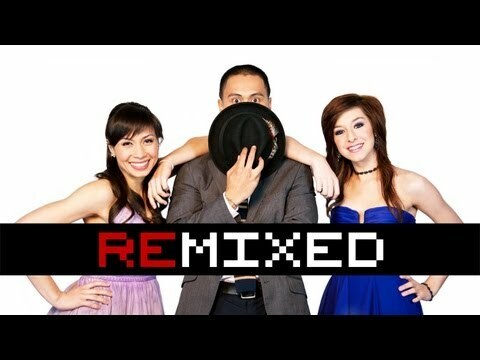 Are you ready for it, Team Grimmie? Christina has toured the USA & Canada with stars like Selena Gomez & The Scene. She also was part of YouTube's The Digitour. Get awesome Christina Tees, a Necklace, Gloves, or a Poster from Christina's Official Merchandise Store. 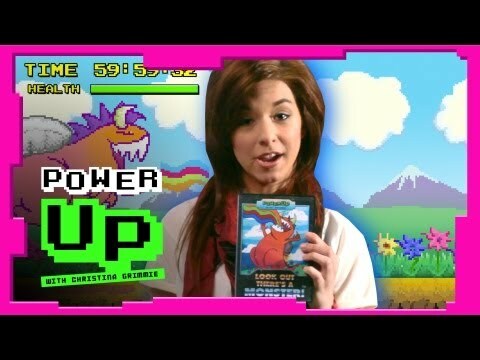 Christina and her friends even made their own commercial for it! 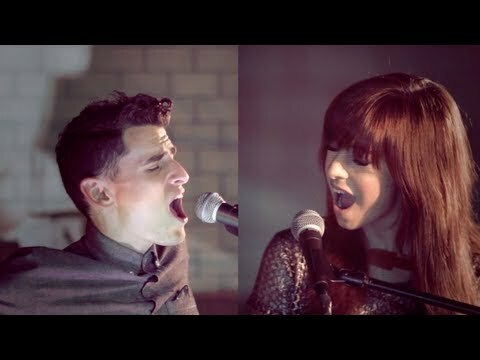 AATIR is Christina's & Sarah's totally random and epically awesome autotune series. Viewing is mandatory, so go and check it out, if you haven't already! 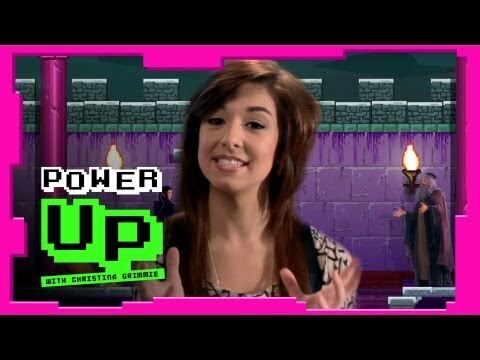 YouTube has helped Christina to great fame. And with over 150 videos to choose from, you won't be bored for a very long time! Troughout the Summer of 2011, Christina had her own segment on Teen.com's web-show The Click Clique! 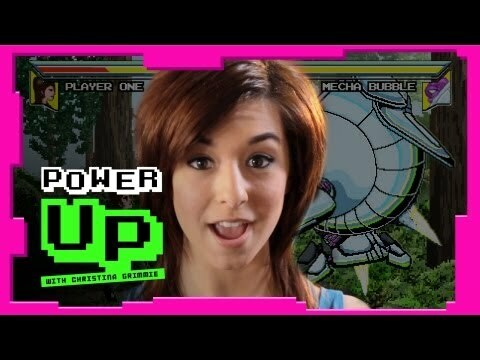 In Spring 2012, Disney has started the gaming-webshow "Power Up". 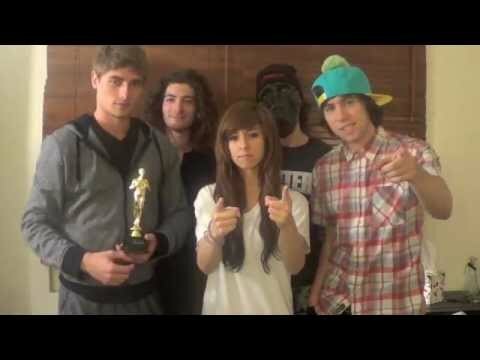 And it was hosted by no one less than Christina herself!